RENU Management Wisconsin has demonstrated to be a very serious and efficient company since I started renting out my property in July. They are very organized and keep their clients up to date. 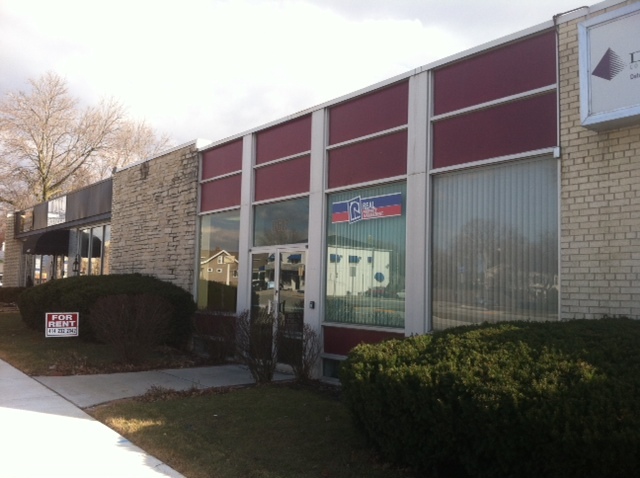 I value the services of RENU Management Wisconsin; they have been a lifesaver. They follow through and keep me well informed on my properties. I would highly recommend them to anyone else. Traves Bonewell is the President and CEO of RENU Property Mgt. In the past, Traves has raised and invested Institutional Capital for Single Family REO to Rent program. He has staffed and built eight property management and 18 REO sales markets. Previously, Traves served as the Corporate Director of Acquisitions of the seventh largest private home builder in the US. His land acquisition and market expansion models were published in Big Builder Magazine. Traves worked in the Airline Revenue Management Industry and graduated from Purdue University. 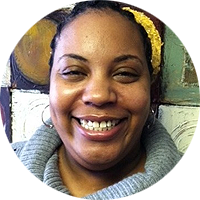 As Executive Assistant, Glenda’s principal responsibility is to support business functions across all RENU markets. She has over 20 years of administrative experience with professional certifications in the administrative field through the International Association of Administrative Professionals. 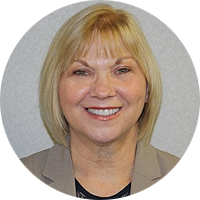 Glenda previously held positions with AEGON/Transamerica in Louisville, KY.
After moving to the Indianapolis area, she was an administrative contractor on two long-term assignments: Eli Lilly and Company, supporting the Managing Director of Manufacturing; and Texas Instruments, supporting the Regional Sales Director of the Mid-America market. Her administrative expertise includes project management, business analysis and processes, billing and accounts payable, database administration, event planning, and customer service. Michael‘s attitude towards property management is to treat Owners and Tenants as he’d like to be treated. As a property owner and investor himself, Michael‘s firsthand experience lends itself to fulfilling RENU’s promise to deliver a more profitable and stress free rental property experience for the owner, while providing the highest quality residences for tenants. Currently managing a combination of over 200 single family and multi-family residences. Accredited “A” rated property manager by Better Business Bureau (Southeast Wisconsin Region). Managed 6 successful franchise startups within 10 years in multiple industry categories. Real Investor Management “Presidents Circle” Franchise. 2nd degree black belt Instructor Sei Zan Ryu Kempo. 2nd degree black belt Instructor Oom Yung Doe Martial Arts. 13 years with publicly traded homebuilder NVR. 2 years as VP of Sales for NVHomes in Pennsylvania. Founder and Owner of Platinum Realty averaging over $1 Million in sales for 7 years. Tracy is native to Wisconsin and the Milwaukee area. 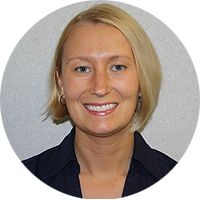 She brings extensive experience from the residential mortgage industry to RENU Management Wisconsin She previously managed the Neighborhood Assistance Corporation of America in Milwaukee and served as an Asset Recovery Specialist with Washington Mutual. Suffice it to say, she’s uniquely equipped to deal with the complexities of residential property management. Her administrative experiences include accounts payable and receivable, spreadsheet and database creation, quality assurance, bookkeeping and payroll as well as call center management among others. Tracy is focused on achieving the best results for RENU Clients while balancing the needs of our Residents all at the same time! 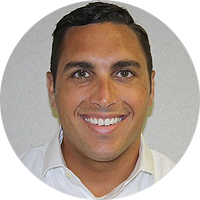 Corey is a graduate of Indiana University Kelley School of Business with an Operations Management degree and is Six Sigma Green Belt certified for process improvement. 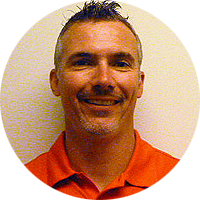 During his college years, Corey worked as a property manager for a multi-family complex. 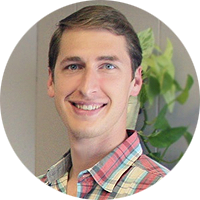 With his background and training, Corey is an expert in property management. Investor Management is a complicated business,and Catie is an expert when it comes to the ins and outs of the intricate finances involved in managing property. Having Catie at the helm of the finances makes everyone sleep better at night. We offer competitive pricing with no hidden charges. No matter what time of day our operators and service technicians are available around-the-clock to handle issues relating to your property. Liability and other forms of insurance in place to reduce risk. We call Milwaukee home. Therefore, we know the area and bring local market knowledge providing some of the best property management services in the metro area. We utilize the latest technology to make sure every dollar is accounted for and reported directly to our clients and accessible 24/7/365. I just wanted to thank RENU Management Wisconsin for taking care of my property. They have been a real lifesaver. I am so happy with RENU Management Wisconsin. They got my house rented out very quickly. 11617 W. Bluemound Rd. Suite 4.